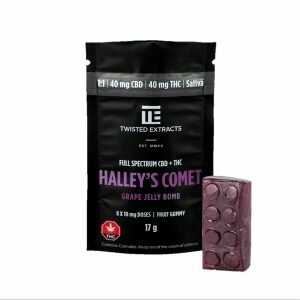 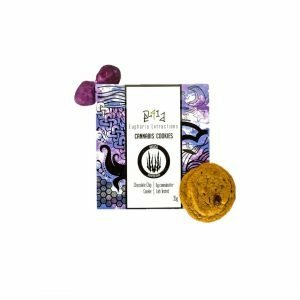 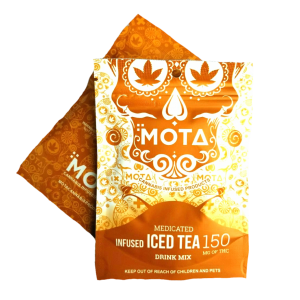 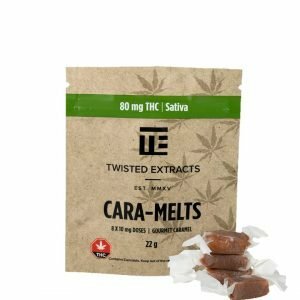 0BRIO Cbd Bites – Mota. 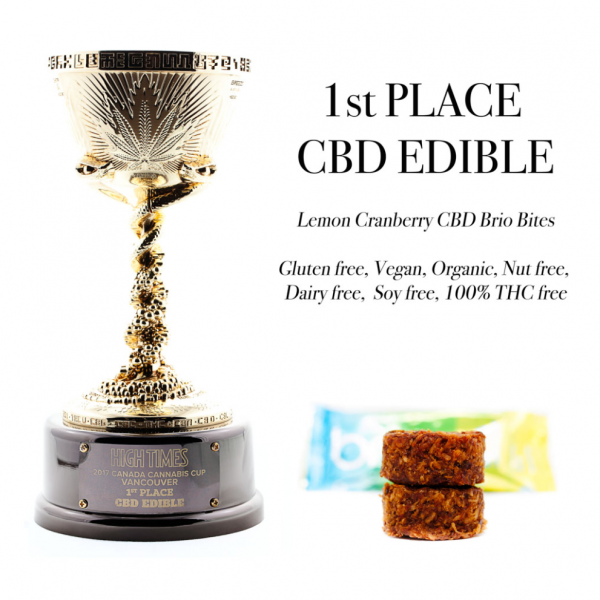 Here you have it…the Lemon Cranberry BRIO Cbd Bites by Mota that WON 1st PLACE CBD EDIBLE in the 2017 High Times Canada Cannabis Cup. 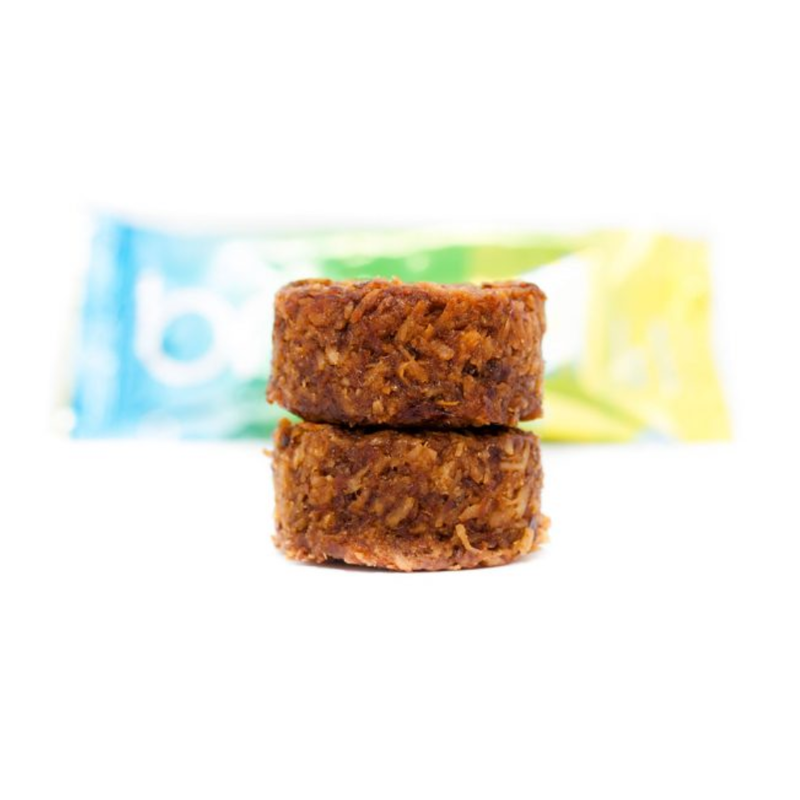 These delicious THC free bites are vegan, organic, gluten free, nut free, soy free, dairy free and organic! 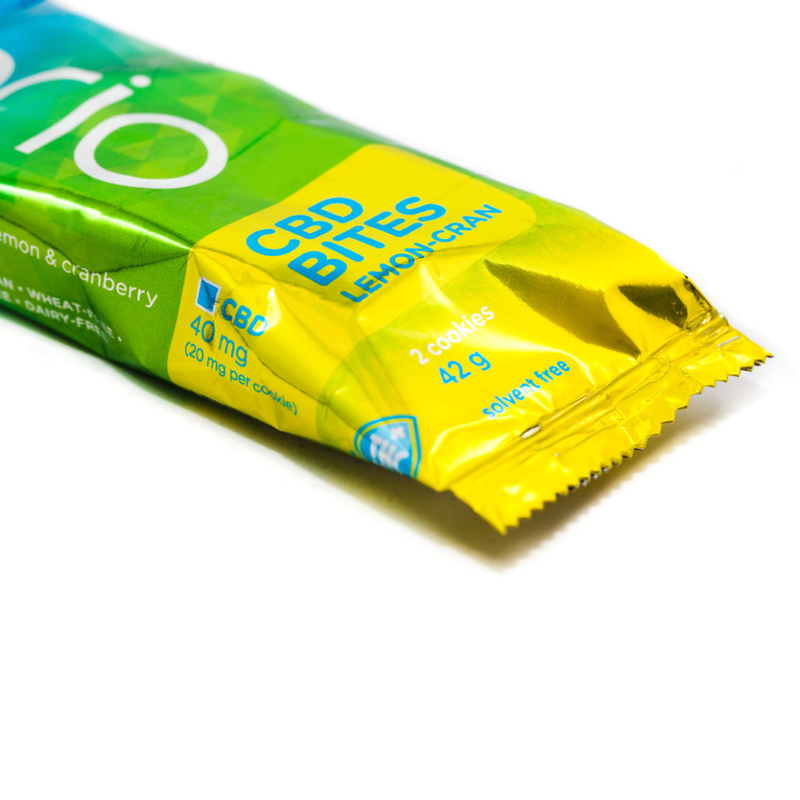 Ingredients: Organic coconut, Filtered water, Organic coconut sugar, Organic cranberries sweetened with apple juice, Organic flax seeds, Organic coconut oil, Himalayan rock salt, Solvent free CBD oil, Cultured dextrose [vegan], Green tea, Lemon oil.